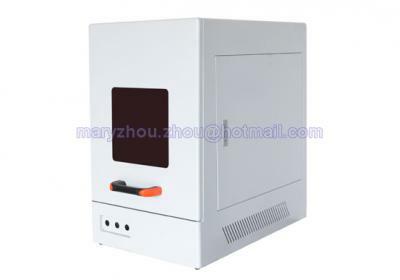 Laser marking machine, it can mark the permanent logos, series no., batch no., 2D barcode, QR code etc. on products for identification and traceabilty. Compared with the injet printer, it is more enviromental and more permanent marking solution. 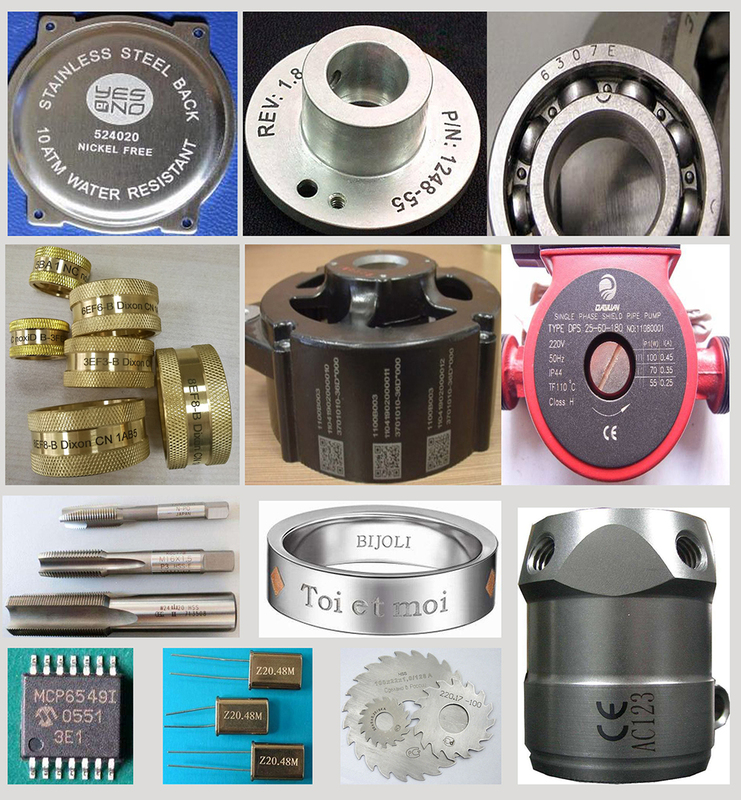 It is not only suitable for metal products marking, it can mark on non-metal products. 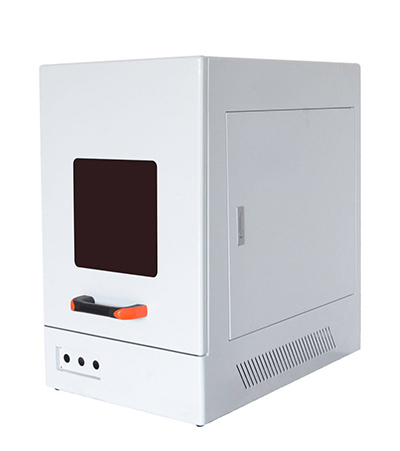 This model is suitable for marking plastic or glass in not big size. Especially for marking on jewelry, Emerald,jade, etc. Tell us your request, we will recommend the right model for application! 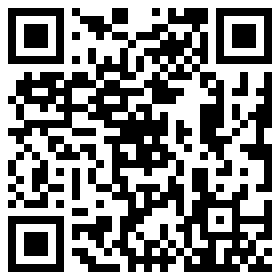 Copyright @ Jinan Wave Economic & Trade CO.,Ltd. All Rights Reserved.